Dr. Still, Philosophy and principles of osteopathy, published in 1892, Kirksville. 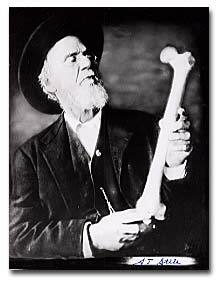 Like many clinical investigators of his time, Still considered the patient to be his field of study and spoke of Osteopathy as: a Science, a Philosophy, and an Art. 1. The body is a unit; the person is a unit of body, mind and spirit. 3. Structure and function are interdependent: This concept avoids the artificial separation of physiology, anatomy and biochemical and electrical fields. 4. The rationale of treatment is based upon an understanding of the basic principles of body unit, self-regulation and the inter-relationship of structure and function.